The Great Eclipse Didn’t Disappoint at Eola Hills! (Salem, OR) – With the Eclipse behind us, Eola Hills still has a lot to be proud of. Four days full of activities for families, couples, and friends, the entire weekend was a huge success! The weekend started off with a concert from Nu Shooz, who had people up on their feet dancing the night away. This was followed by Eclipse educational talks, serenaded farm to table dinner by Patrick Lamb, and a Patrick Lamb concert. To finish the night, a movie in the vineyard was shown for all guests. 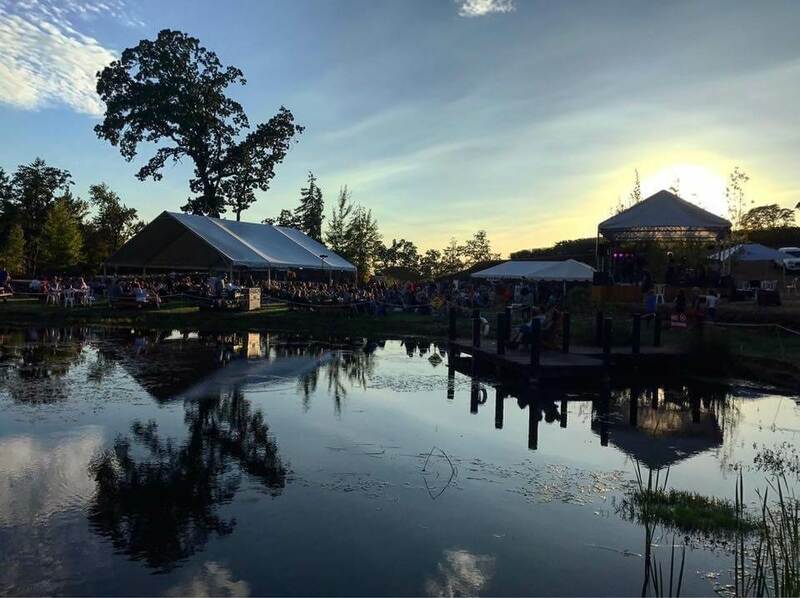 As the crowd started to pour in Sunday, sunrise yoga, book signings by Melanie Windridge, a Quarterflash concert, and a s’mores food truck during guided stargazing was offered. 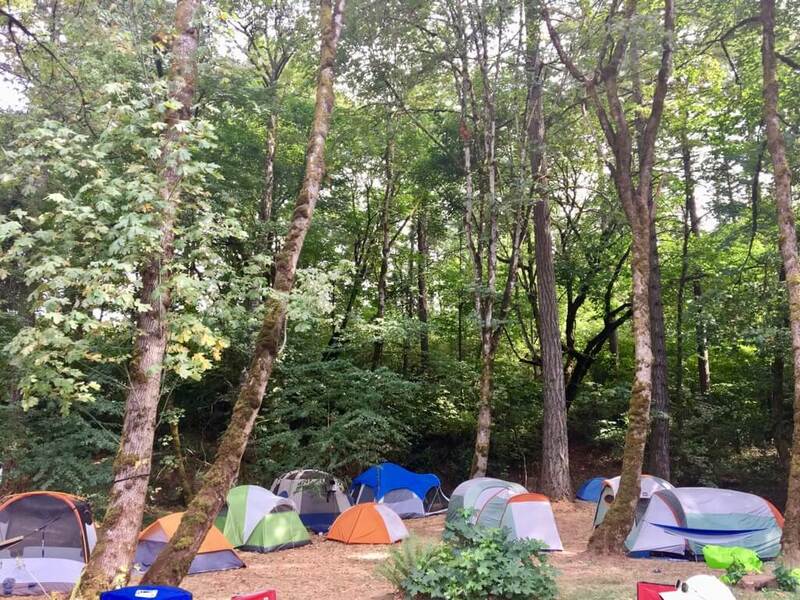 Campers crowded in with their RV’s and tents to enjoy the entire weekend experience. 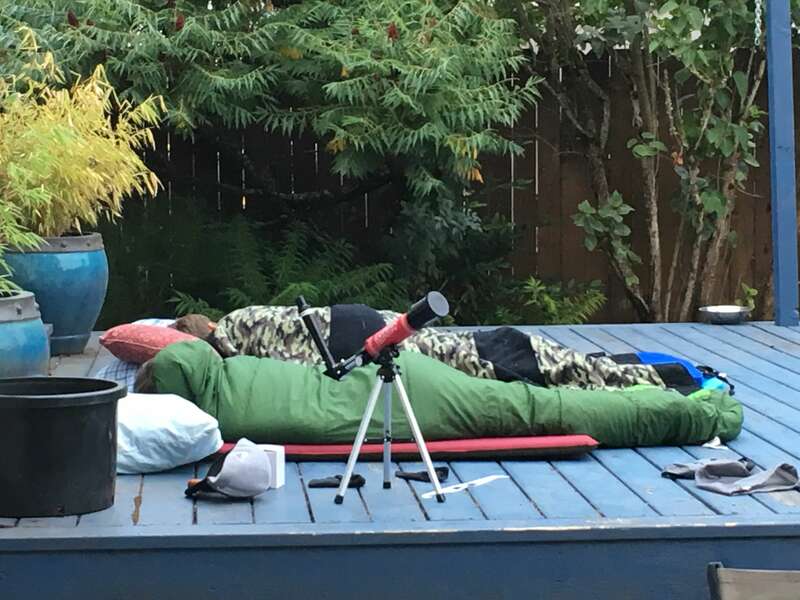 With a wake up call at 5:00 AM, the morning of the eclipse, breakfast was held for guests, Portland Children’s Museum came with activities for kids, and there was a barbeque lunch provided by Adam’s Ribs. The weekend wrapped up with a concert from 5 Guys Names Moe who were the perfect act to follow the amazing experience of seeing a Total Solar Eclipse. 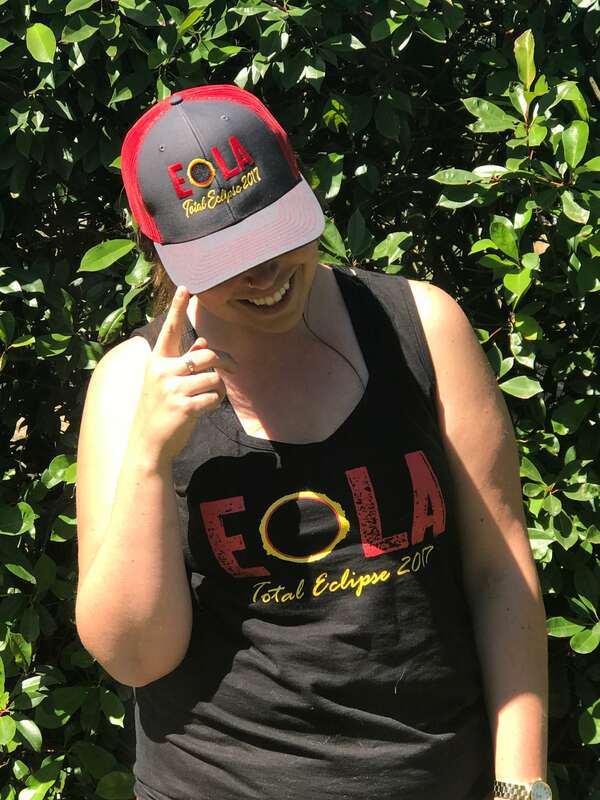 If you missed out on getting Eola Eclipse merchandise, there is still time! Check out our merchandise here and definitely don’t forget to get your bottle of Eclipse Pinot Noir. 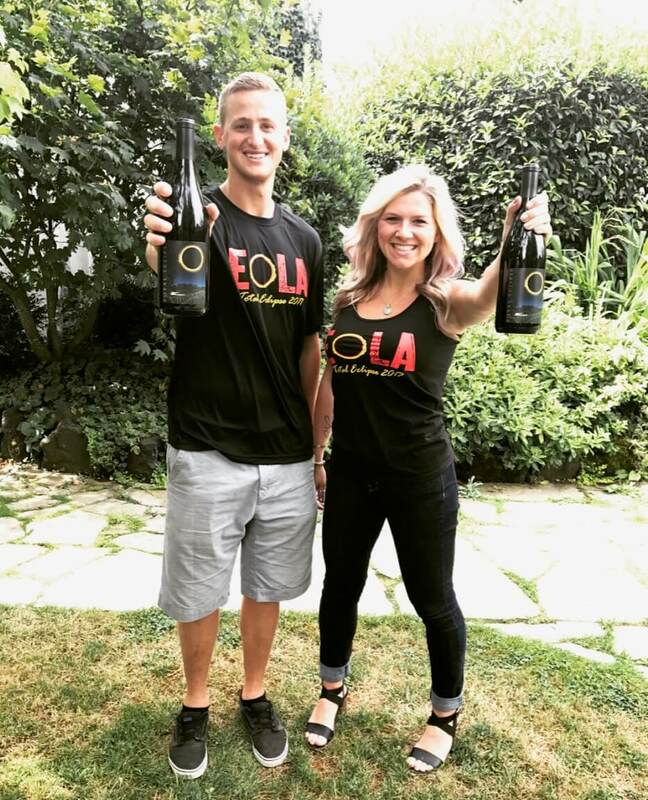 We look forward to having everyone back for Eola’s up and coming events!